Sit-standing desks are not new. They have been popular in Scandinavia for many years and in fact, it’s mandatory for Danish employers to offer their staff height-adjustable desks. 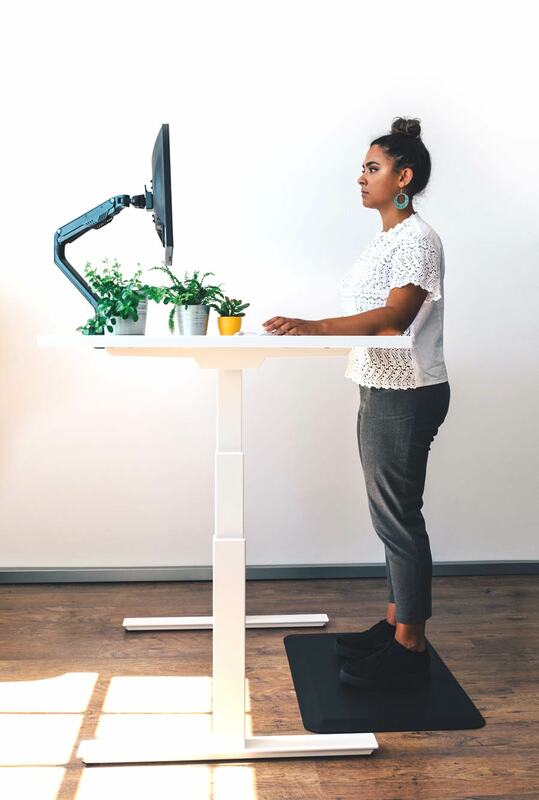 The benefits of standing desks and sit-stand working include being able to alternate between sitting and standing throughout the working day, increased levels of energy, focus, concentration and productivity, as well as improvements in posture and calorie burning. Health experts, scientists, researchers and medical professionals are all in agreement that working at an electric height-adjustable desk is good for your body. Standing while working engages some of the body’s largest muscles, opens up the chest compared to a sitting posture, elongating the spinal column and reducing strain on the back muscles. All our height adjustable desks come with a 5-year manufacturer’s warranty. 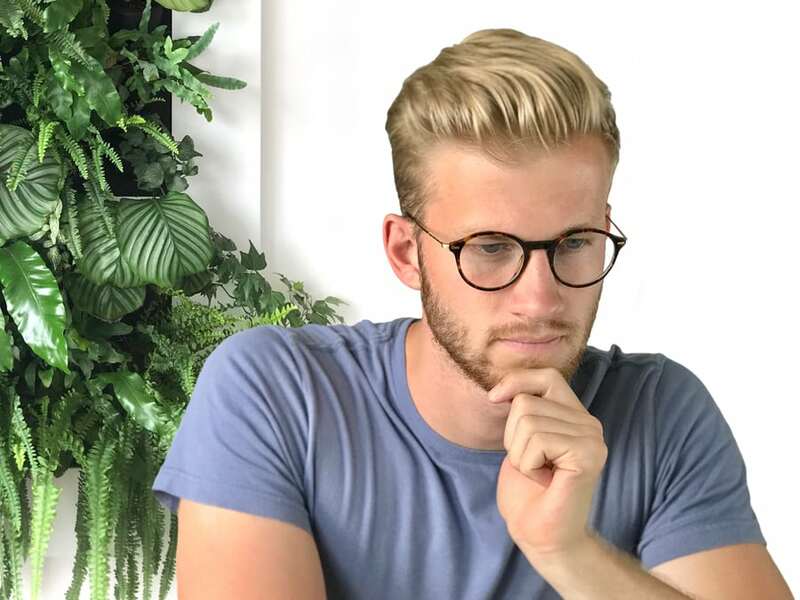 The Aura frame has been ISO tested to 10,000 cycles, which is equivalent to an average lifespan of nearly 14 years (unofficially to 17,000 cycles – 23.6 years!). Buy with confidence. Helping businesses and individuals create active and stimulating work environments that encourage more movement and productivity. Sit-stand desks and seating that keeps you moving – Bottoms up for a better back! including delivery, set-up and collection again if it’s not for you. Trial a desk at our expense and see how sit-stand working can help to improve your energy levels and productivity. Free two-week trial* including delivery, set-up & collection again if it’s not for you. *within 30 miles of Norwich. Customer service means everything to us, it’s our reputation at stake! We aim to exceed our customer’s expectations both in terms of the quality of our products and the service we provide. We always try to go ‘above and beyond’ wherever possible. Sit, stand and more movement – active working benefits include increased levels of energy, focus and concentration as well as improvements in posture and calorie burning. help to create a more efficient working environment and improve the positioning of equipment as well as a slick and organised space. Monitor arms, cable management… Ideal for workplace and home offices. Successful businesses attract and keep the most talented and enthusiastic individuals by providing a healthy and happy workplace where staff feel valued and empowered – let us help you create a stimulating environment. Research into this area is ongoing, but recent studies have shown that sit-stand and move ‘active’ working increases blood and oxygen flow to the brain. This might go some way to explain the increase in productivity and concentration, and also the improvements in the way that we feel, in keeping our energy levels high. Standing makes you more aware of your body and overall posture and makes it easier to correct bad habits that have built up over a lifetime of sitting – through movement, exercise and stretching. It’s not just a recommendation by physiotherapists and health professionals for people with ongoing back pain either, we should all be doing it! Everyone everywhere, whether young or old, can benefit and make the change to this healthier way of working and enjoy the benefits of sit-stand and movement. Anything that gets you standing, moving and being more active in the workplace can help to reduce the risk of obesity. The risks of being too sedentary include increased cholesterol, type 2 diabetes, cardiovascular disease and high blood pressure. Too much sitting also contributes towards feelings of lethargy and fatigue. Most of us never give breathing a second thought. However, the way that you draw breath can affect both your physical and mental well-being. Standing at your desk as you work can make you much more aware of your breathing, and if you incorporate mindfulness into your daily practice you’ll soon see the benefits to your overall health and well-being, not to mention your productivity, concentration and energy levels.